The Centauride: Oklahoma - It Was OK! Oklahoma - It Was OK! 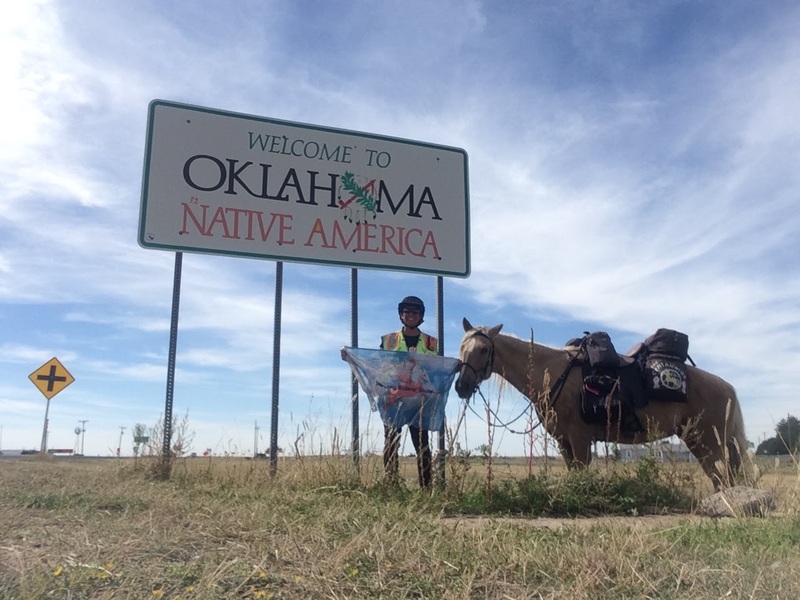 For our 13th state, Apollo, Hermes and I crossed the Oklahoma panhandle. The whole week of riding through the state, I had the musical Oklahoma in my head. I don't know about the rain part (luckily) but the rest sure is accurate! 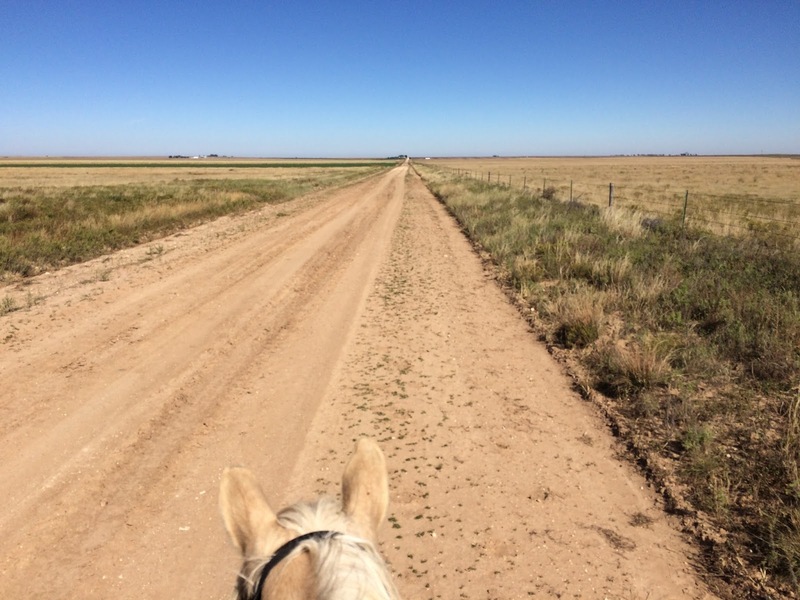 In the western part of the panhandle, most of the land is cattle ranch. 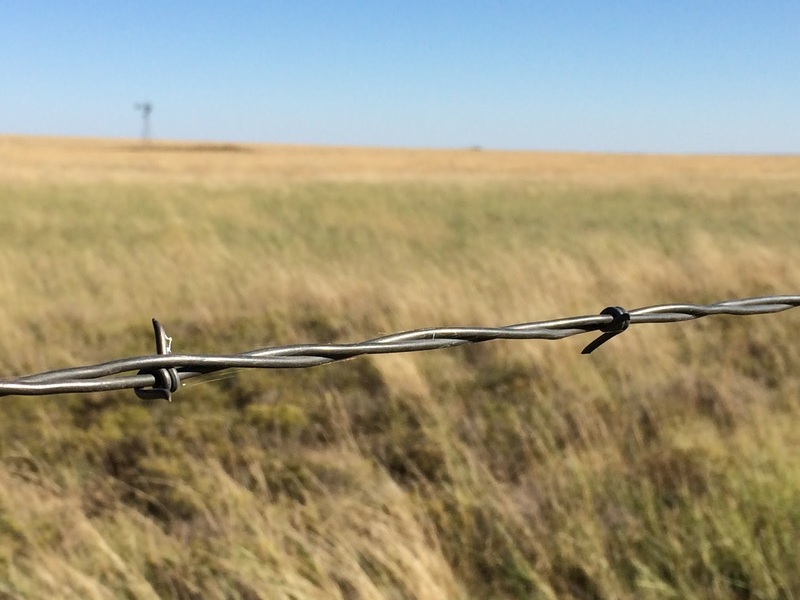 Mile after mile of barbed wire edged grassland, dotted with windmills to bring up water for thirsty Angus. The roads are long and straight here, with little reason for them to curve since it's so flat! The panhandle is called "No Man's Land" because it was the last part of Oklahoma to be claimed by the state (or any of its neighbors), and being outside the law it was naturally a land of outlaws. Now it's peaceful, but still a land with very few people. Though we had to travel the highway most of the way, there are plenty of nice country dirt roads to ride. The panhandle is only 34 miles north-south, but the highways run on diagonals so we actually spent closer to twice that many miles crossing the state. 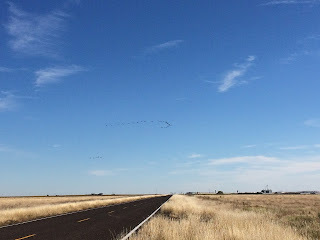 There is not much to see; the farms and ranches are huge and so the scenery changes very slowly. 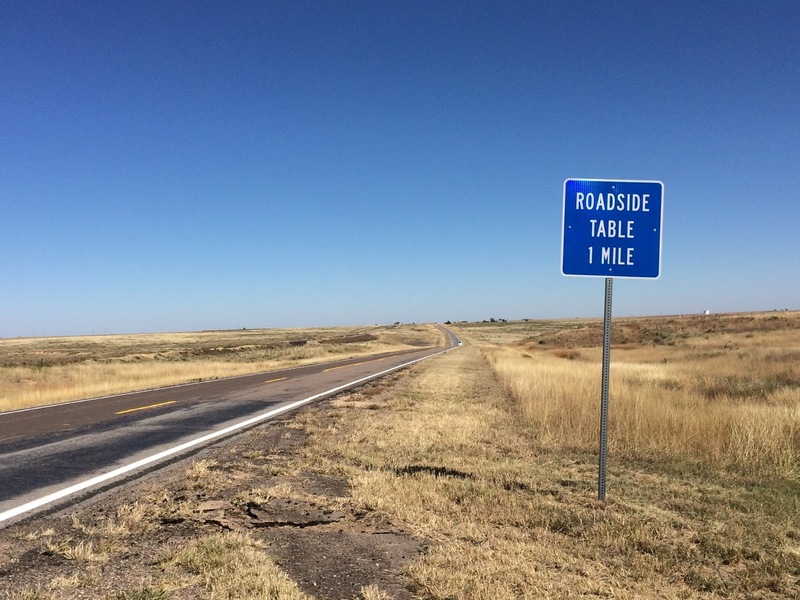 This was my favorite sign in Oklahoma, this table was the only thing around for at least 10 miles in any direction! Of course I cannot do a state summary without mentioning the local cuisine. In Oklahoma I tried many new things to eat (although I avoided the calf fries - in other places called rocky mountain oysters). Spaghetti slaw was the most interesting by far. The Oklahoma panhandle is a beautiful place, full of friendly folks and sweeping views. 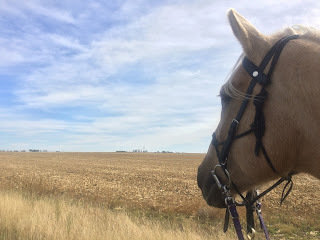 If I wasn't trying to beat Old Man Winter to our winter stop in Kansas, I would have loved to travel a few more of those nice country roads! I love this post, beautiful pictures nice article. 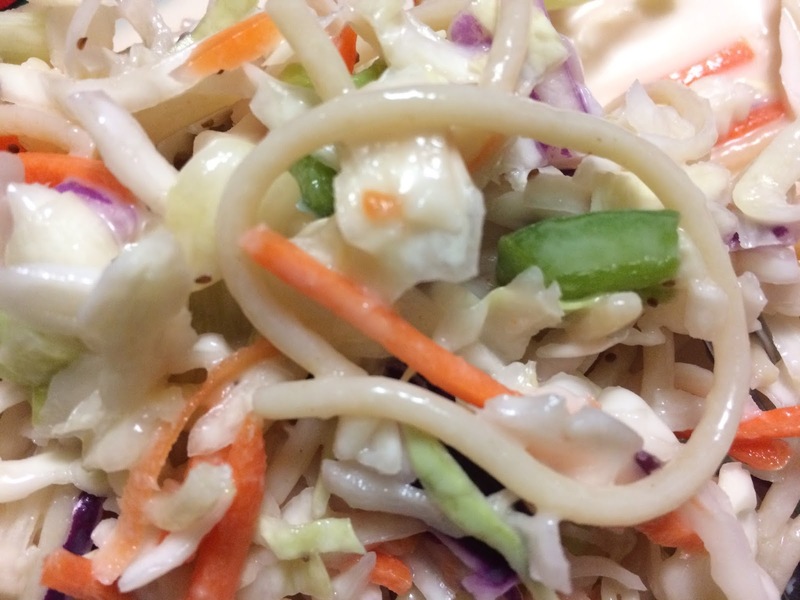 The superghetti slaw looks so delicious! The ranches look amazing although not so much to see but its a place worth visiting.